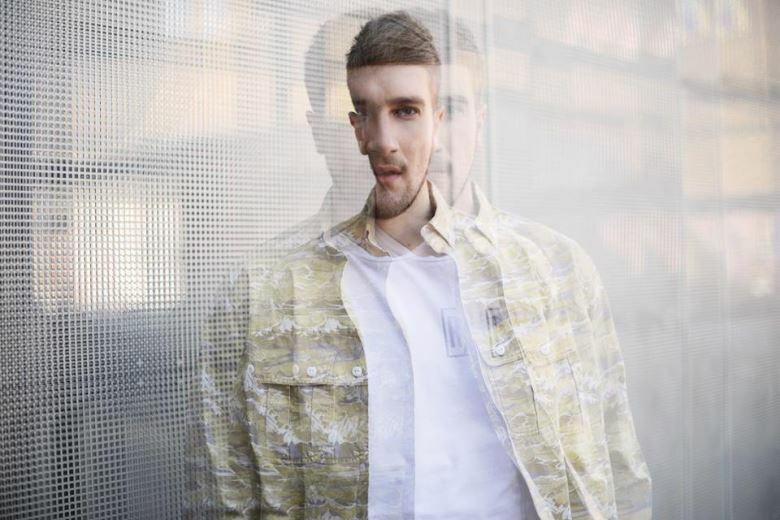 1) Fono is a Brighton-based producer whose debut single ‘Real Joy’ was released via Relentless Records in early 2015. The follow-up single, ‘Everybody Knows’, features Anna Straker on vocals and it was released in November of the same year by Youthemic. 2) Fono is a British rock band. After forming in London in mid-1996 (called 'Seven' at the time), the band had not performed live, but instead put their time into recording a 10-song demo. After submitting a winning entry to a contest, they played their first live show alongside Bon Jovi at the Milton Keynes Bowl in front of 50,000 people. The band released their first studio album "Goesaroundcomesaround" in August of 1999. The album fared well with critics and, alongside their intense live shows, won them a devoted following. After touring for a couple years alongside such bands as the Goo Goo Dolls and Tonic, Fono relocated to the United States and gained 2 more members. Shortly before completing their followup album in October of 2003, Fono's studio was burnt to the ground in the Californian wildfires. Everything was lost (including the band's gear, studio equipment, and the computers which held all the data for the new project). Not willing to be defeated, Fono re-recorded the project; and EP entitled "The Way That You Use It" and released it in 2004.